Bird Gard design and build non lethal humane bird scarers, pest control and bird control devices in Australia and New Zealand. 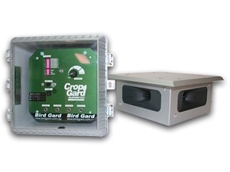 08/09/10 - Unlike most of Bird Gard's devices, Cow Control unit uses a real bird distress cry. 07/09/10 - The Crop Gard crop protection system is the first of a new series of bird repelling sound units which use a combination of several completely different and distinct sounds. 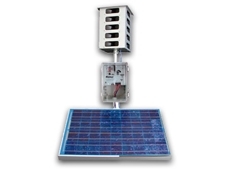 07/09/10 - Pro Amp was created by Bird Gard in response to requests from existing customers who needed bird control devices.